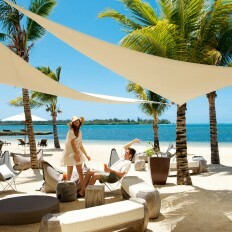 If you're seeking superb luxury golf holidays or breaks then Mauritius is the holiday destination for you. 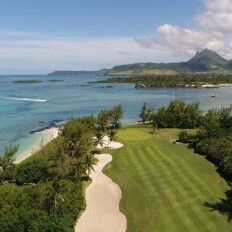 Powdery white beaches, fantastic golf courses at Ile Aux Cerfs, Links and Legends, Le Chateau, The Els. 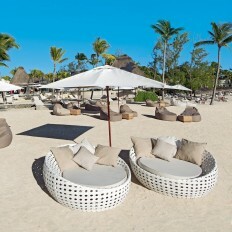 This luxurious island offer some the finest hotels from Constance Belle Mare Plage, Le Prince Maurice, Heritage Le Telfair, Heritage Awali, Le Touessrok and Anahita the Resort. 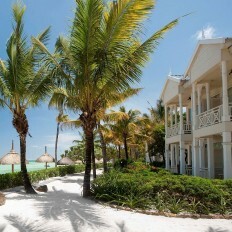 Sometimes cited as a blueprint for paradise itself, this may just be the perfect tropical island. 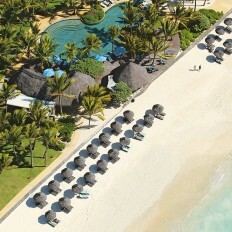 The best thing about Mauritius has to be its 177km of spectacular coastline, surrounding coral reefs ensure that the island is a great destination for watersports, diving and snorkelling. Inland there is the thriving capital, Port-Louis, is home to the Champ de Mars, the oldest racecourse in the Indian Ocean. To the south of the island, the lush and mountainous Black River National Park and Valley of Colours National Park are also 'must-sees'. 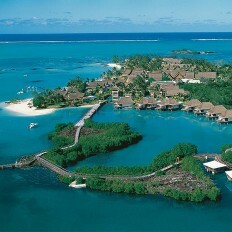 Dining on the island is also unforgettable experience – a unique mix of Chinese, French, Indian, Creole and African cultures means that the cuisine derives from a rather fantastic fusion of flavours. 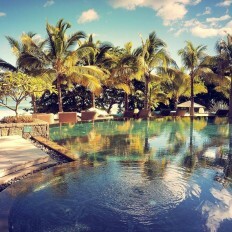 Mauritius holidays provide the opportunity to have lazy days on the beach admiring the clear blue waters, or to enjoy the truly special experience afforded by the many luxury hotels.